Our security guards’ company has been providing the highest of quality services for the past two decades. We serve many condominiums, apartment buildings, corporations, builders, hotel chains and other properties throughout the Greater Toronto Area. 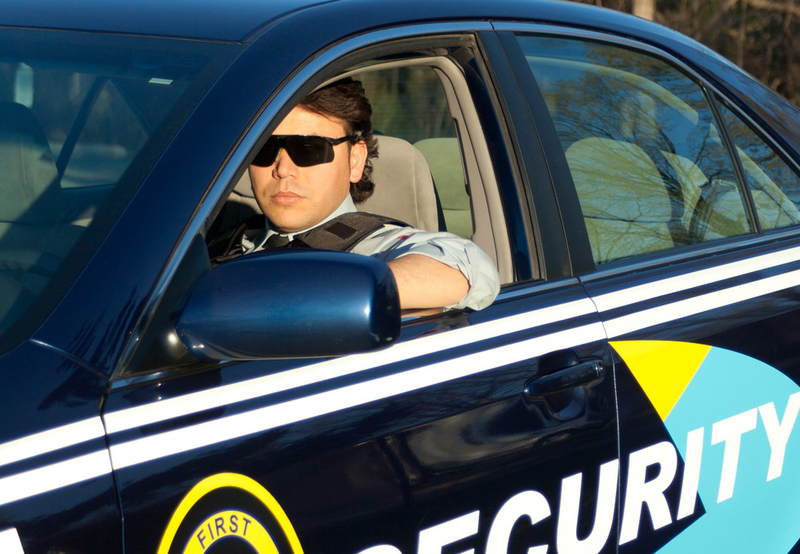 First Security Protection Services is a fully bonded and insured security services provider. Our company is licensed by and operates under the full authority as designated by Ontario’s Ministry of Community Safety and Correctional Services. Our team of security professionals, monitor, guard and protect clients’ premises and/or belongings. As diverse as our Canadian society, so are our security solutions. Our expertise lies in the customization of security packages dependent upon your particular needs, be it as a short-term or long-term solution. 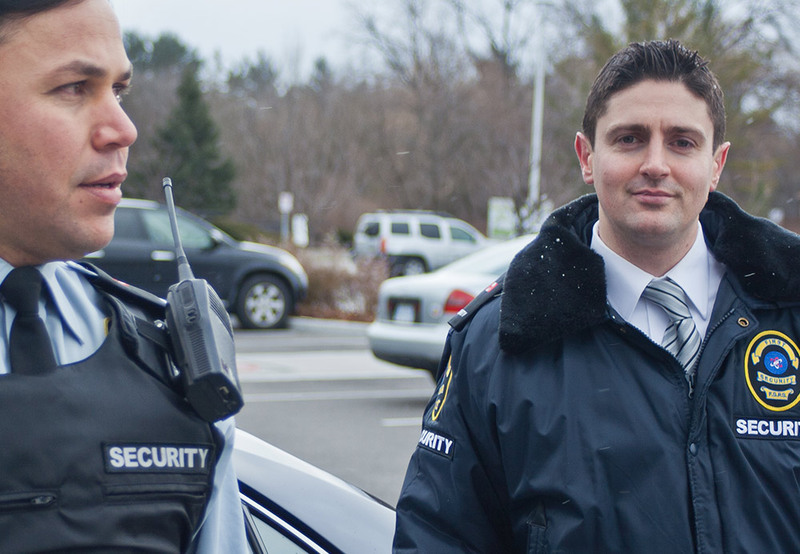 We deliver a comprehensive portfolio of security guard products and service solutions across the Greater Toronto Area, to clients in both the private and public sectors. First Security Protection Services Inc. staff is comprised of exceptionally qualified, reliable and experienced professionals. Our company performs full background verification and provides training to all of our guards before putting on our company’s uniform.